Samsung’s next flagship smartphone and the follow-up to last year’s Galaxy S8. It’ll be available in four color variants: Midnight Black, Titanium Gray, Coral Blue and Lilac Purple. At first glance, the Galaxy S9 looks a lot like last year’s S8. However, under the surface, it’s packing a payload of internal upgrades that might just make it worth the (expensive) upgrade. 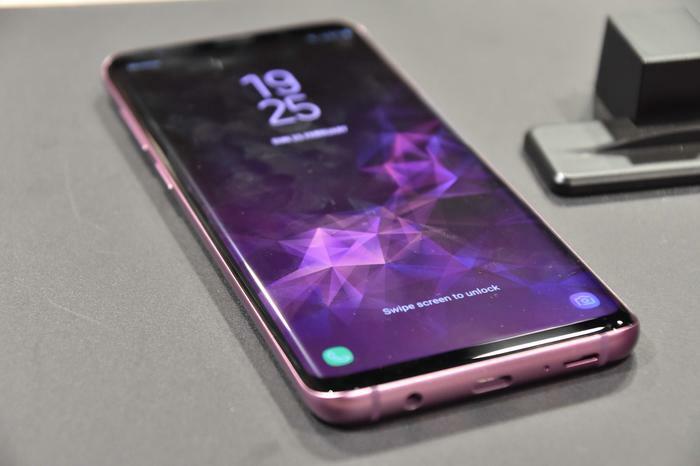 It’s got a slightly refined QHD Infinity Display, it’s got Dolby Atmos stereo speakers, it’s got a faster wireless charging, supports MicroUSB storage expansions and it’s got new AR-powered emojis. Then there’s the camera. 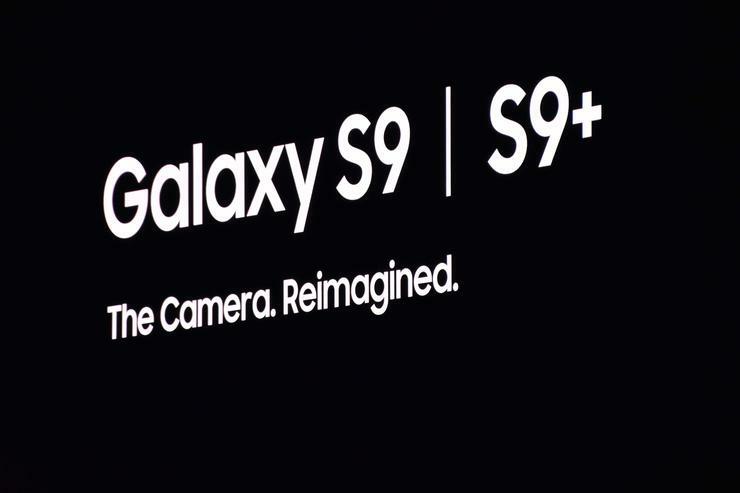 Both the S9 and S9+ feature new variable apertures on their primary 12-megapixel cameras. This allows them to toggle between and aperture of f/2.4 and f/1.5. In addition, the Galaxy S9+ adds a second 12-megapixel rear module, albeit one with a regular fixed aperture, that enables it to take better bokeh and portrait shotss. All told, it seems like it’ll offer significant - albeit predictable - upgrades to everything that Samsung brought to the table with the S8 and S8+. In Australia, the Galaxy S9 and S9+ will be available starting in March 16. The Galaxy S9 costs $1199 for 64GB of storage and $1349 for 256GB of built-in storage. The S9+ is priced at $1349 for 64GB of storage and $1499 for 256GB of on-board storage. A refreshed take on last year’s Samsung DeX stand, which allowed you to use your smartphone’s processor to power a desktop-like experience on a connected monitor. This time around, the the DeX is less of a hub and more of a DIY-trackpad. It also drops the ethernet jack found on its predecessor. 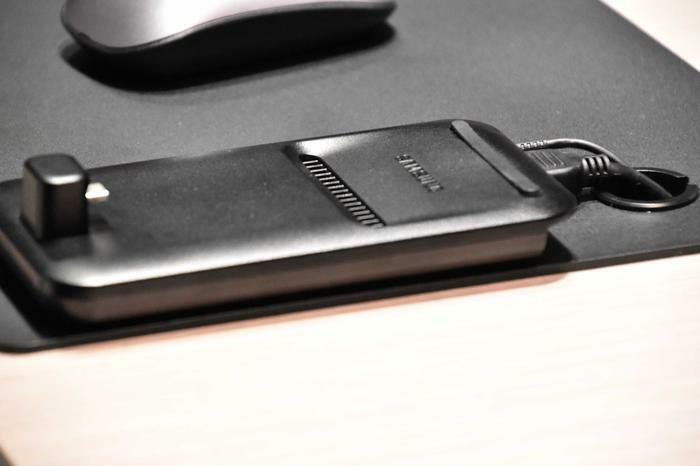 It’ll be interesting if Samsung make any significant software improvements to the DeX experience to go with the new hardware. Local availability and pricing is to be confirmed.